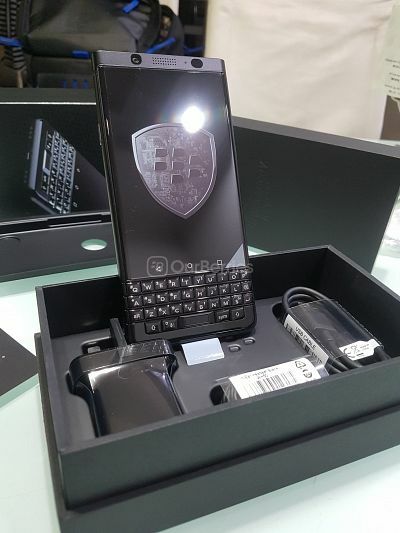 BlackBerry KEYone is finally here in Singapore. Announced first back in September 2017, the device has finally hit shore here, with only the souped-up generation 2 here in Singapore – the Black Edition. For the most critical information, it will be going on official retail next week, starting from 16 October 2017 from the telcos and resellers. Again, like the DTEK 50 and DTEK 60, as well as the original Silver BlackBerry KEYone, the BlackBerry KEYone BLACK Edition is made not by BlackBerry but by TCL Communications. As you guys can see, the main differences, really, is just the RAM and Internal Memory being souped up over the previous variant (Silver edition) in a much more affordable price range (than the Silver Edition). 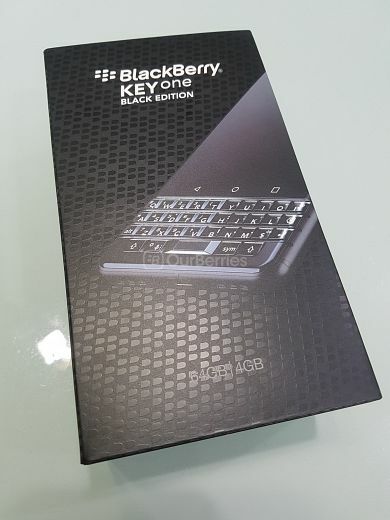 The BlackBerry KEYone Black Edition will be available officially for S$858, with one year warranty. Do note that the current Service has moved quite a lot recently, so do keep your eyes on our site for the latest updates. It will be available to Enterprise customers and for consumers, online. It will be available mainly to Enterprise customers and for consumers, online. Limited retail outlets may have it as well. Waiting to get one yet? Any idea which telcos will sell blackberry keyone? Did they mention if this will be eventually available to Singtel consumers? And if this batch of phones in Singapore also have the screen issue fixed (google “screen issue keyone”)? You might have read about with the first generation KEYone (Silver). The second gen (Black) pretty much has this issue addressed (according to them). A lot of the cases though, was due to some user’s pressure on the device causing it to ‘pop’ out. With regards to availability from the telco’s, I am unable to comment on that, however, if past device sales were any indication, it would be unlikely for them to change their policy. No it does not. The local Singapore set is only single sim.